This week and for the next couple of weeks I am helping to cater for a vegetarian and gluten free camp. I’ve never catered for more than 6 people before so to be catering for 50 adults plus children is a daunting task as you can imagine. 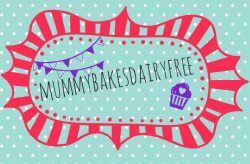 The recipes that we are using are ones that I cook often for my little one and husband. As I’ve mentioned before I regularly cook in batches to make sure I have a range of healthy, homemade meals in the freezer. The recipe I’m sharing today is a Shepherdless Pie. 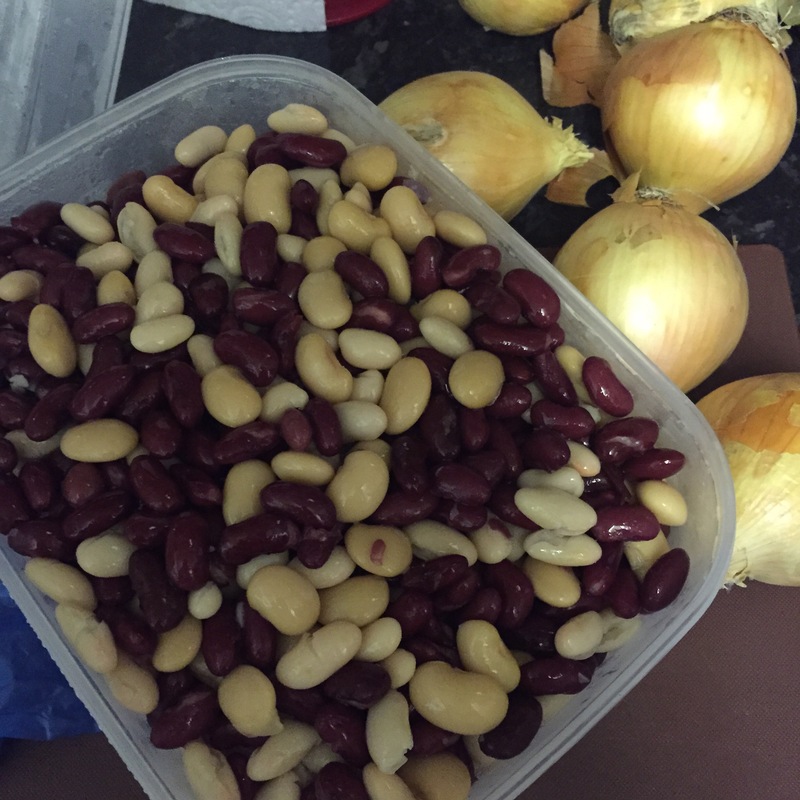 I used butter, red kidney and cannellini beans however it would work with whatever your favourite beans are or whatever is at the back of your cupboard. The quantities I have used are for a serving of 8-10. This means lots of freezer portions leftover or you could halve the amount for a family sized meal. When helping to cater for the camp I multiplied the quantities by 5 (15 onions get a little tiresome to peel!). In the busyness of the past week I completely forgot to take a photo of the meal!! We’re repeating the menu for the next course so I will take a snap then. 1. Preheat the oven to 200 C. Boil and mash the potatoes, adding the dairy free butter. Set aside. 2. Whilst the potatoes are boiling, sweat the onions, bay leaf and salt for 5 minutes until the onion is soft. Now add the celery and carrot. Continue to sweat for another 5 minutes. 3. Add the mushrooms, thyme and soy sauce to the pan. Cook for 5 to 10 minutes until the mushrooms release their juices. Add the beans and season. Pour over the stock and bring to the boil. Reduce the heat slightly and simmer for 5 minutes. 4. Tip into an ovenproof dish and top with the mashed potatoes. Bake in the oven until the top becomes crisp and golden.